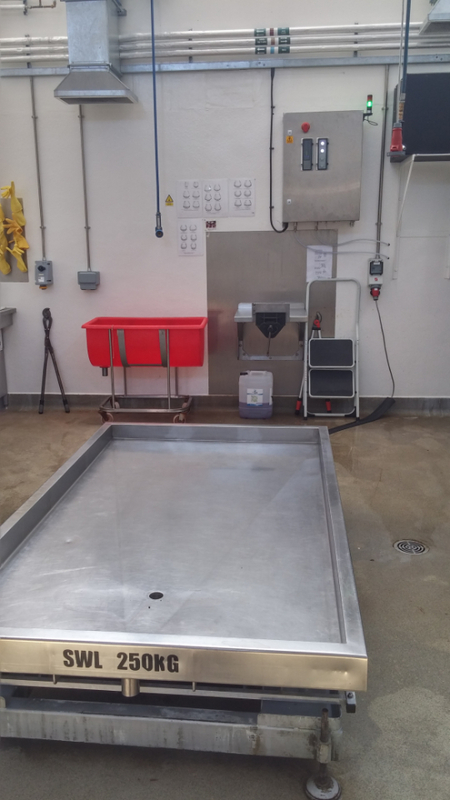 GPJ Consulting Engineers were commissioned by the University to design a new drainage system to support their large and small animal post mortem rooms within their globally respected veterinary school. Due to site restrictions a new pumped contained drainage scheme was selected as the most appropriate for the facilities. The drainage scheme consisted of a series of electrofusion welded prefabricated pipe sections running to bespoke pumping and valve chambers. From the chambers approximately 400m of buried pipes ran across the site to a gravity outfall to mains drainage. The system is fully automated and ensures compliance with BBSRC and SAPO regulations. 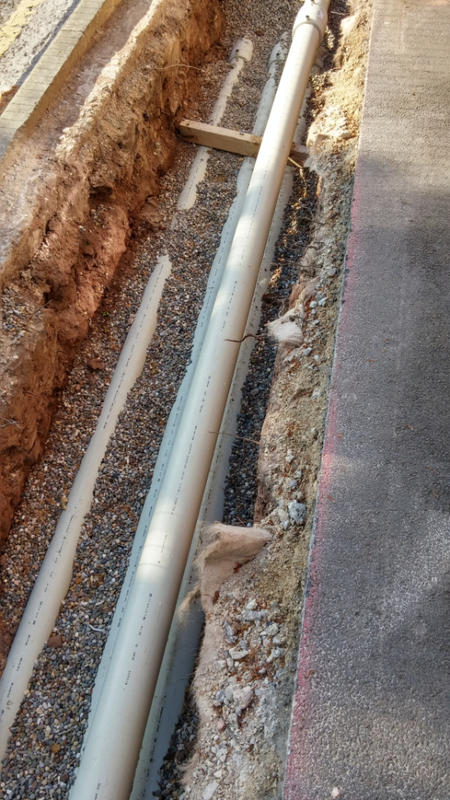 New internal “low snag” drainage gullies were designed to fit within their existing gully pots to improve water flow and minimise blockages. 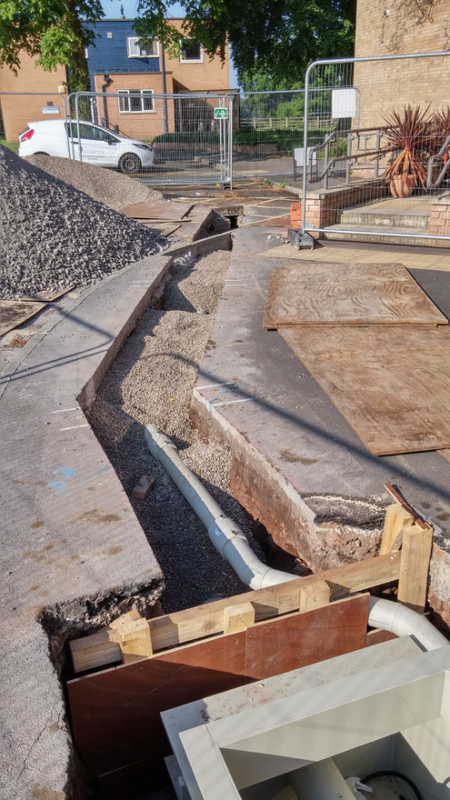 As part of the works the existing drainage systems within the PM suites were modified to operate under slight negative pressure to minimise odours from the open gullies.